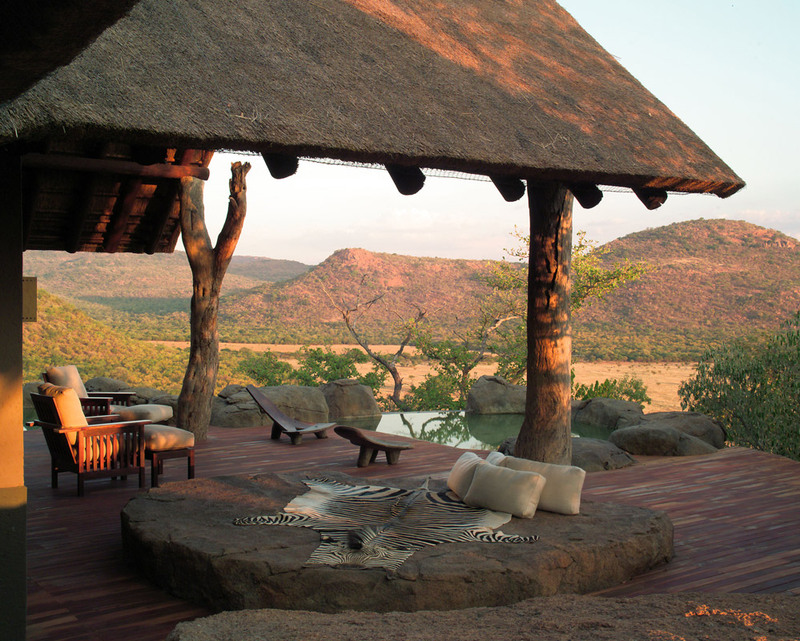 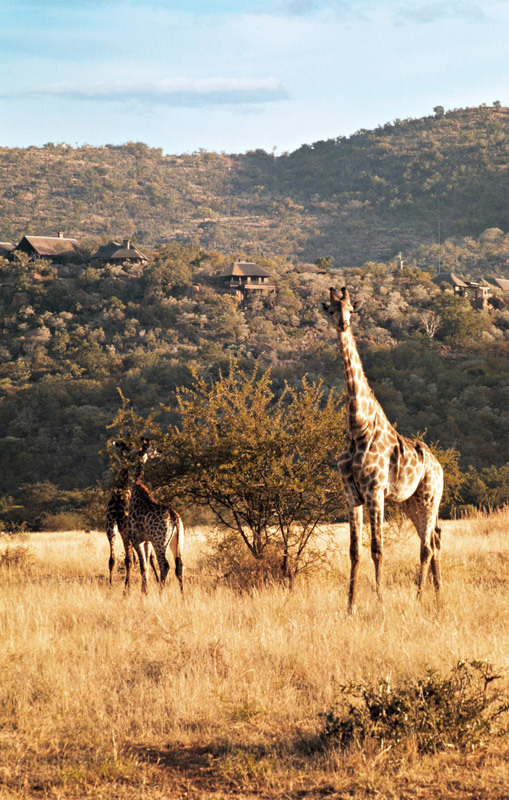 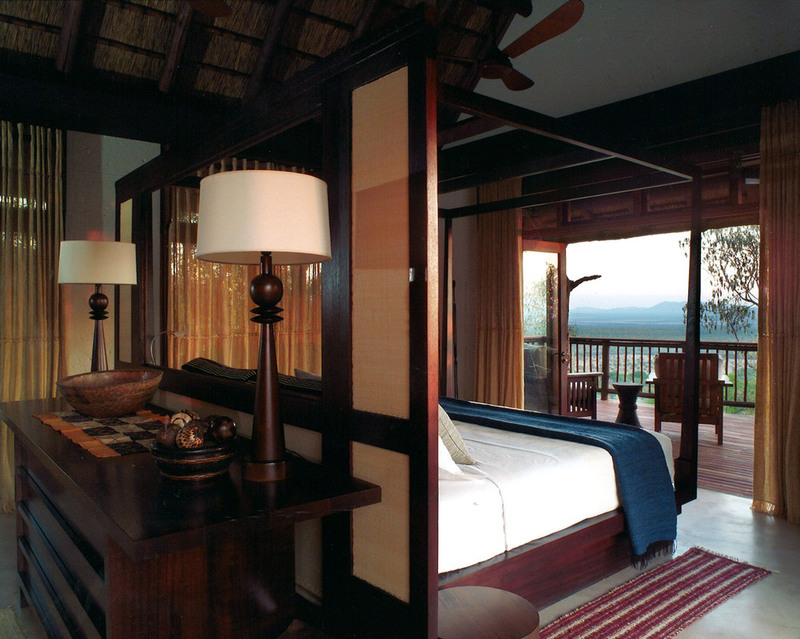 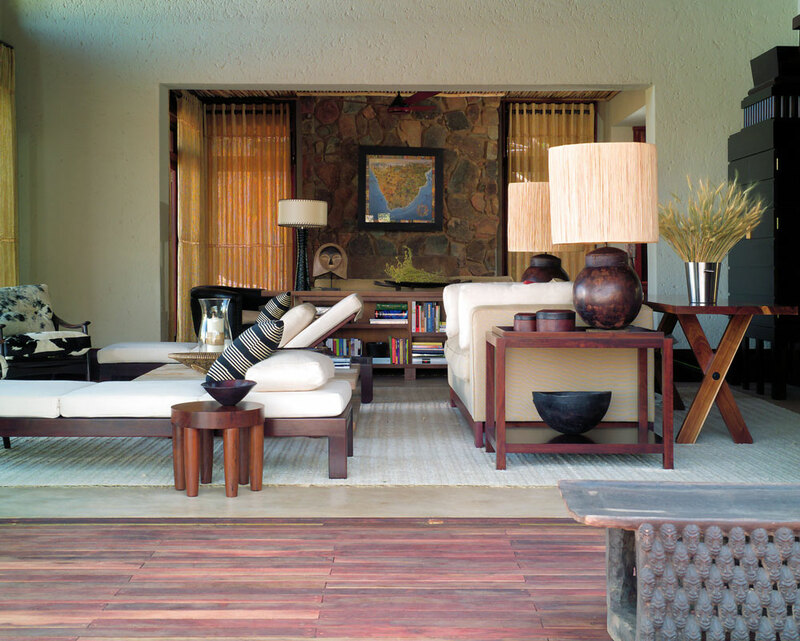 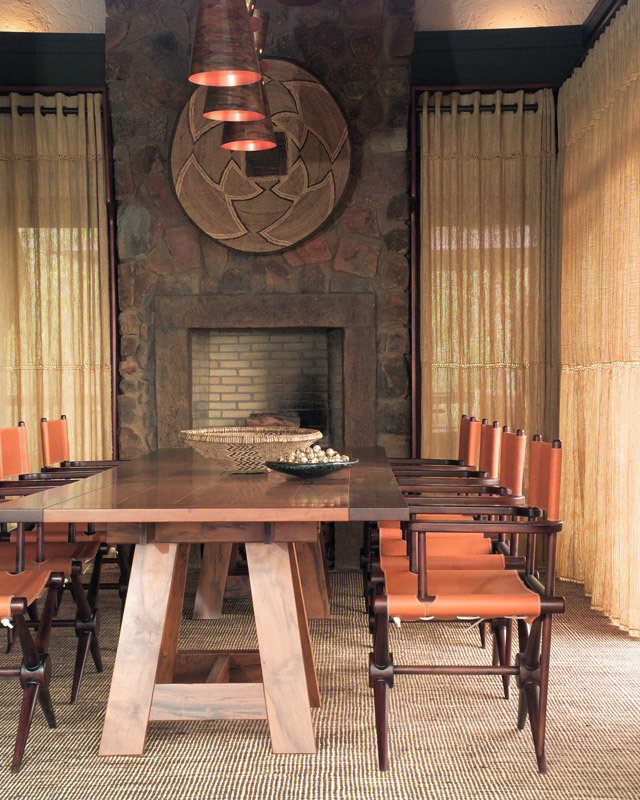 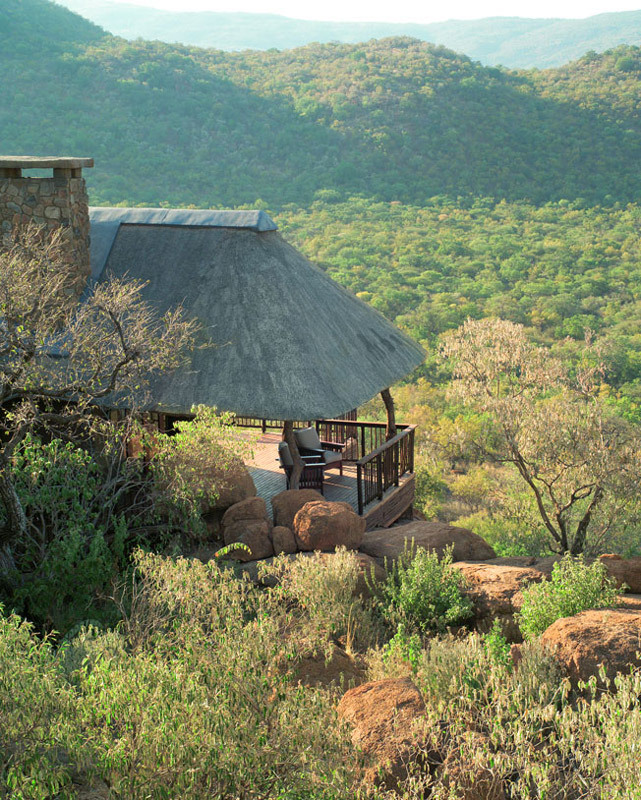 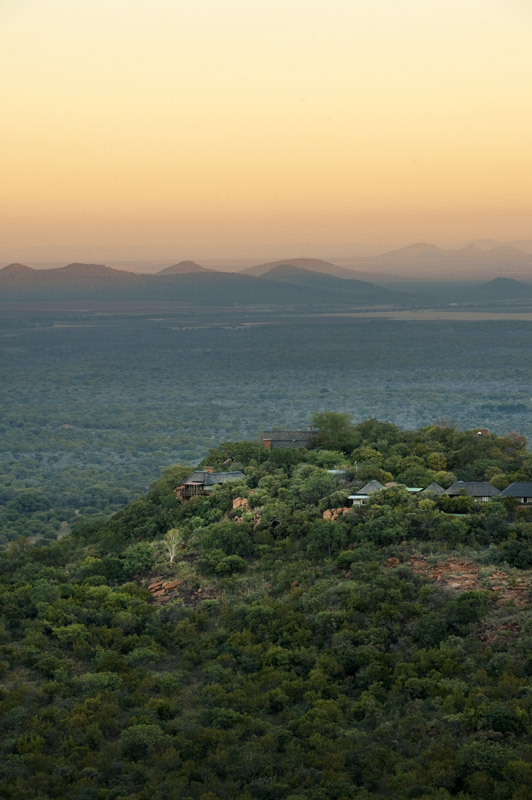 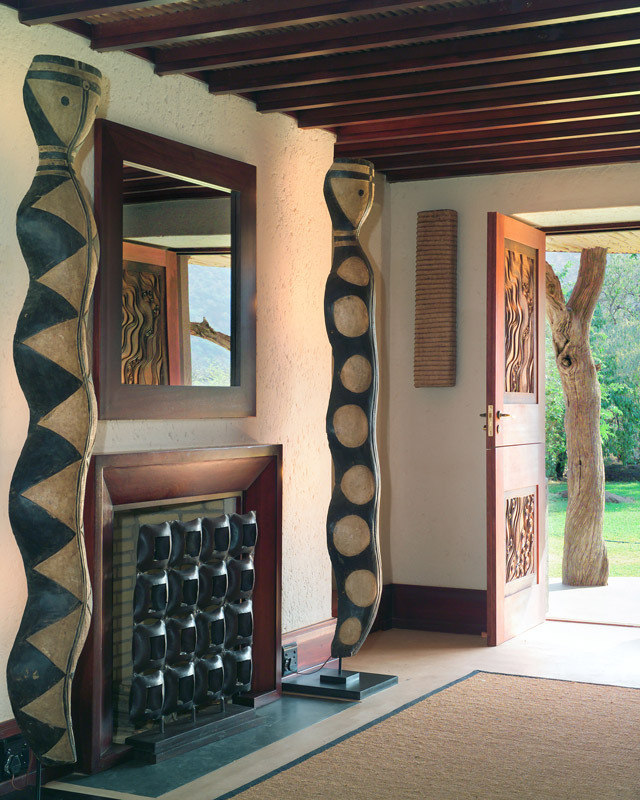 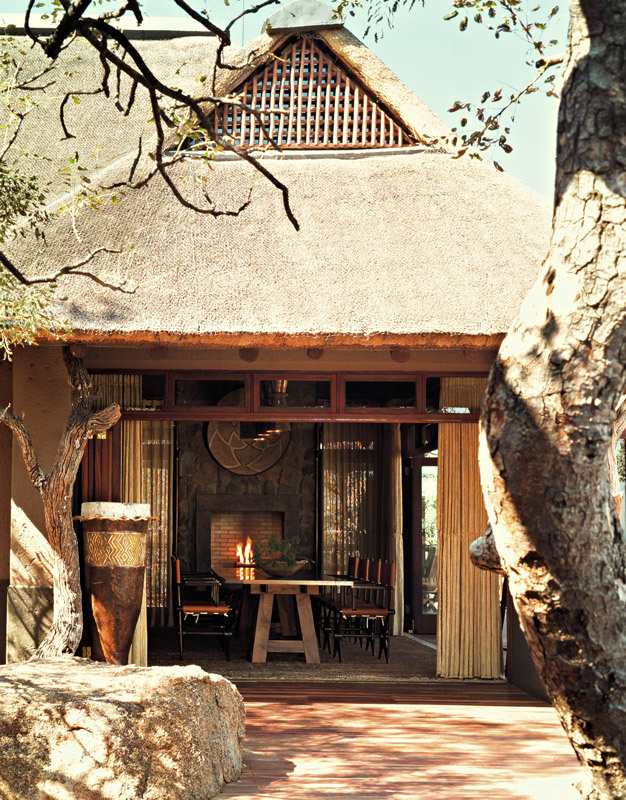 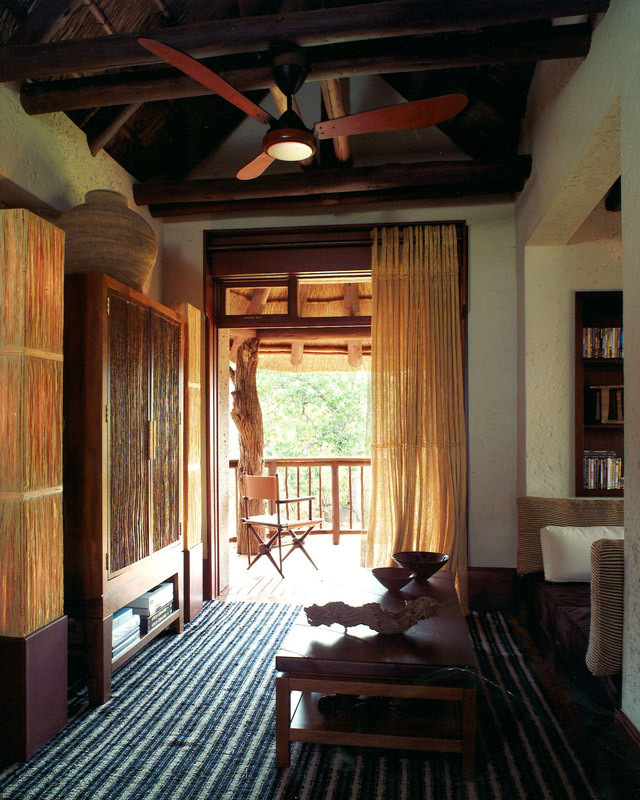 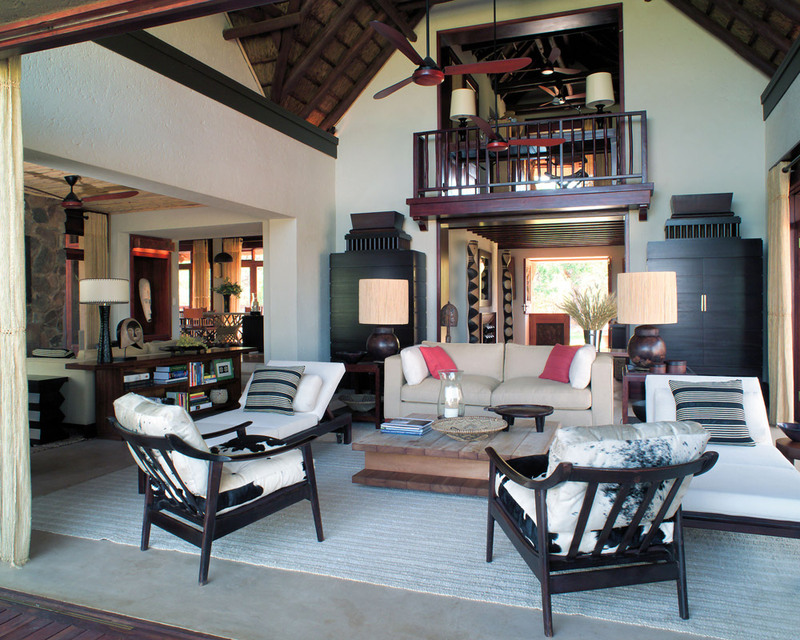 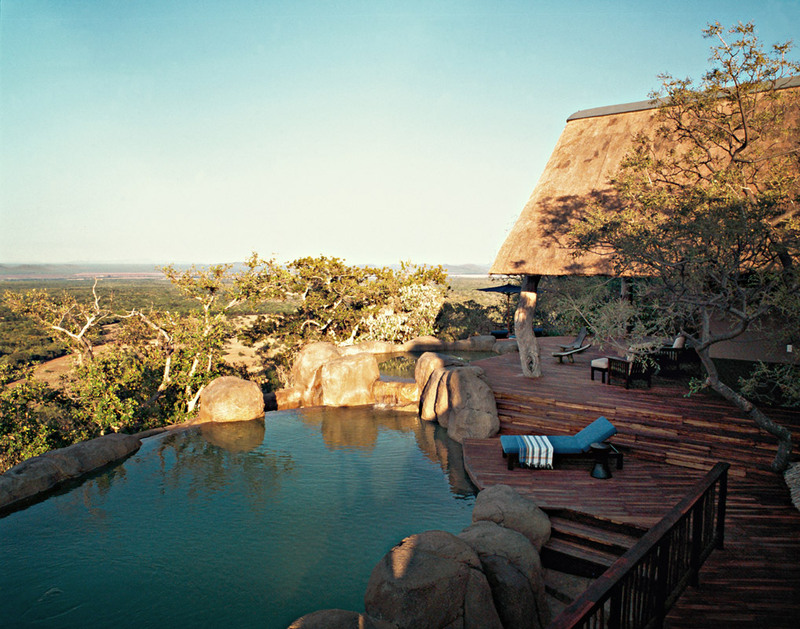 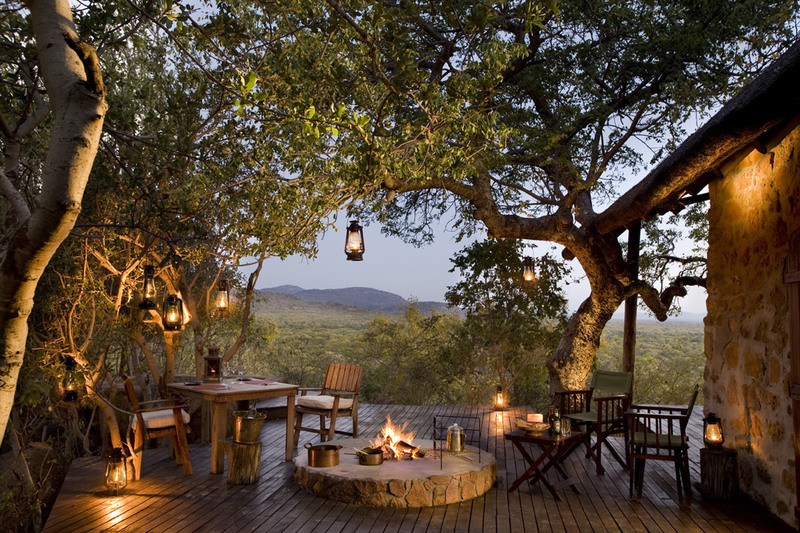 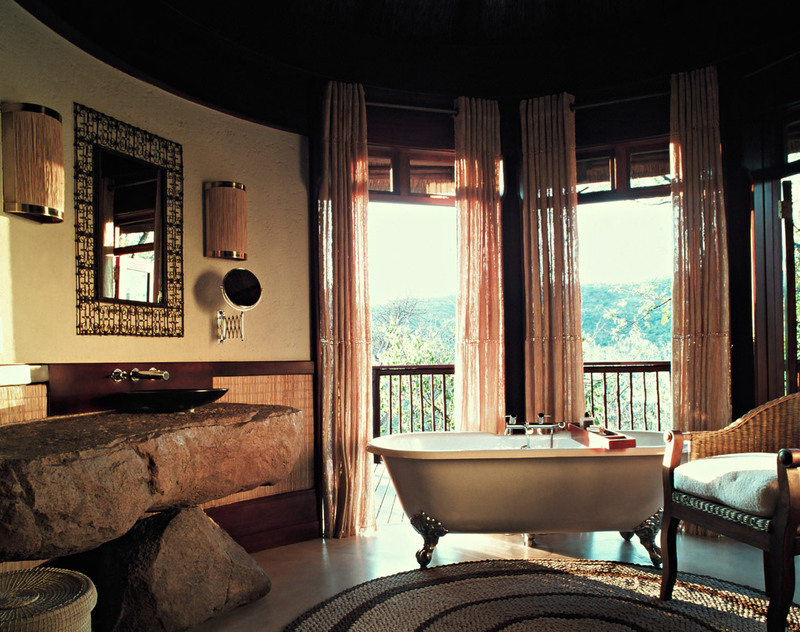 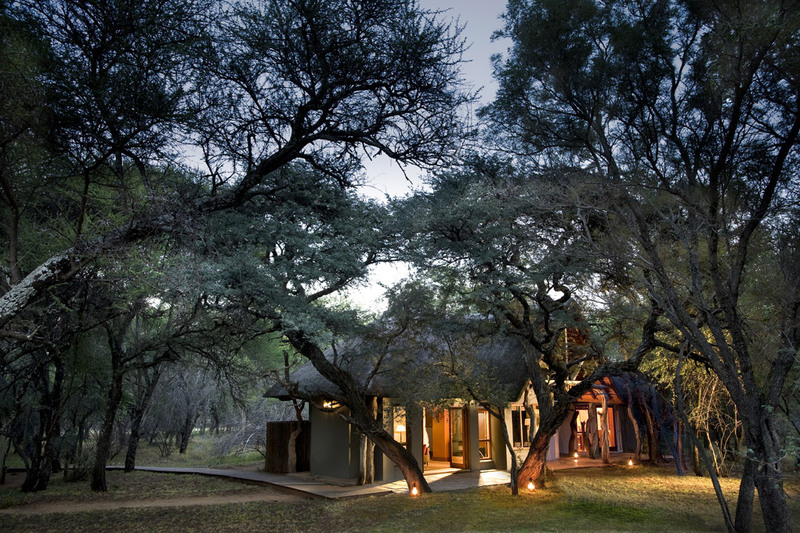 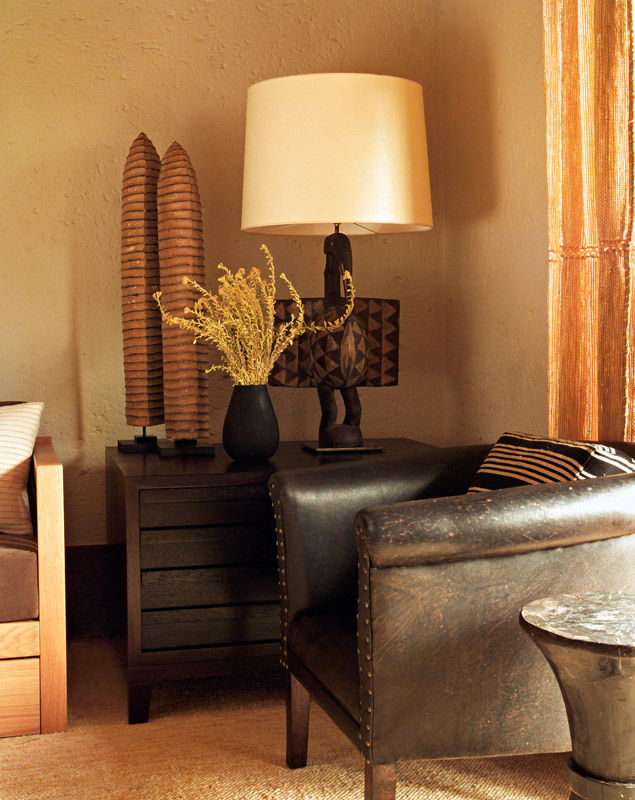 Local materials and vernacular inspiration inform the design of this privately owned safari lodge in the Limpopo region of South Africa. 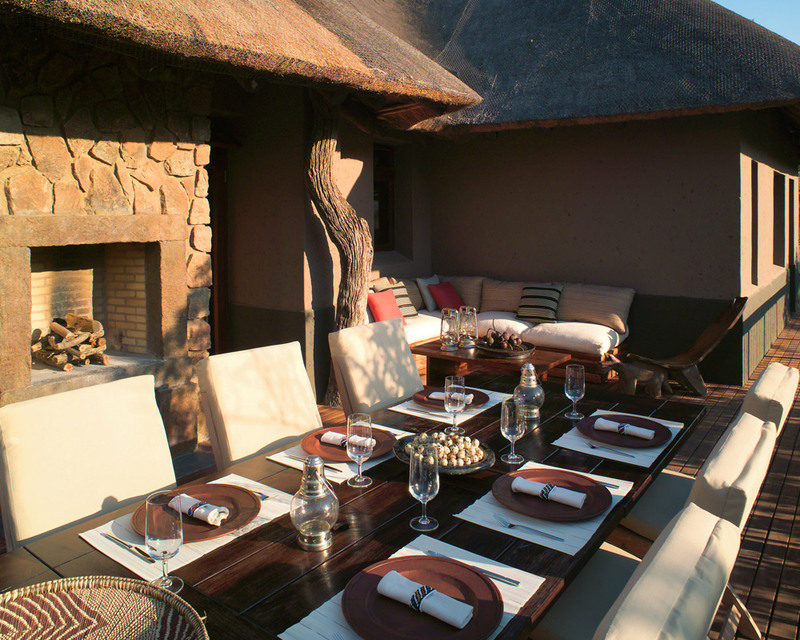 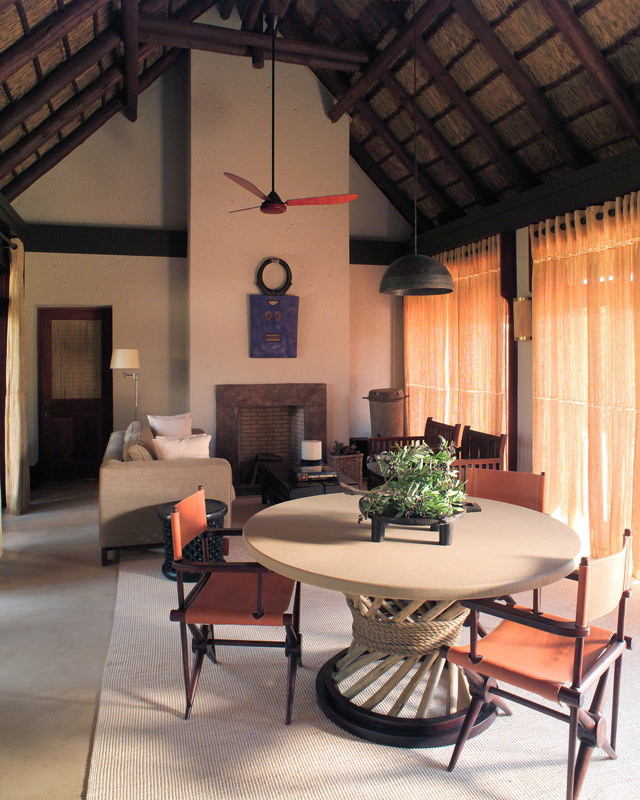 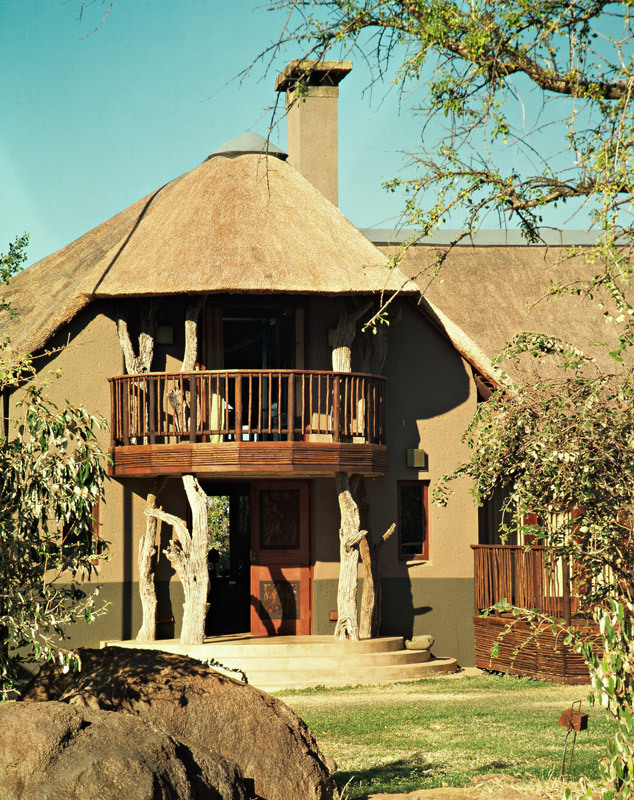 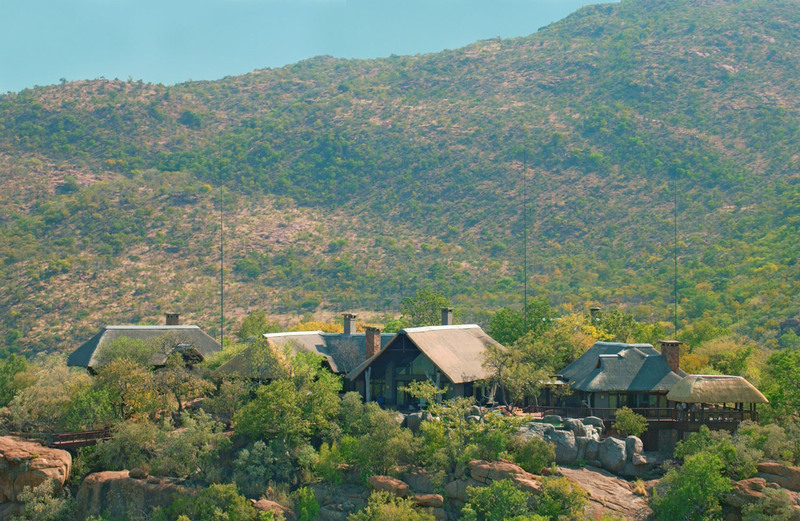 Surrounded by the rural beauty of the country’s northern-most province, the thatched lodge combines a rustic modern character with contemporary comforts. 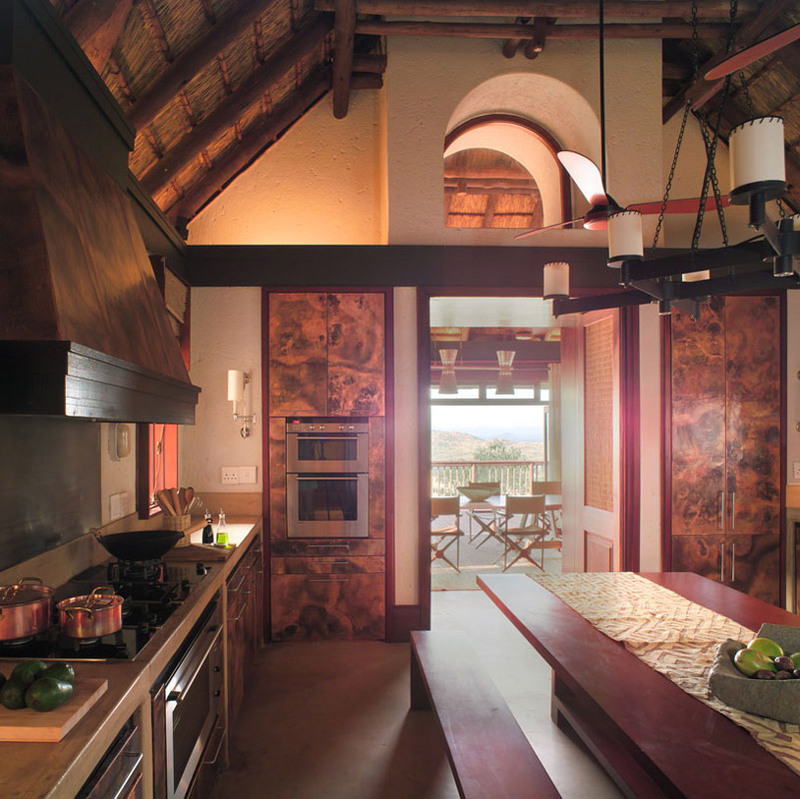 The project blends architecture, interiors and furniture within a considered approach, guided by the natural surroundings and its unique context.